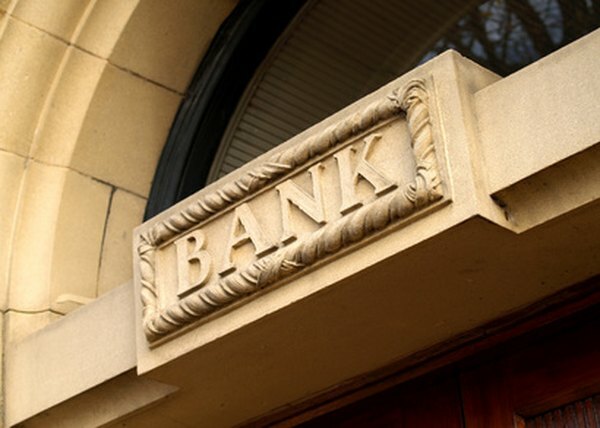 Banks offer interest and other account features to attract deposits. A bank account is probably not on your list of hot investment ideas, but the various options a bank offers might fit some of your needs. Banks pay different interest rates on different accounts, and you typically earn more the longer you are willing to let your money sit. While security is an important benefit of a bank account, limited profit potential is one drawback to this type of investment. A bank account is one of the safest places you can invest your cash. As long as your bank is insured by the Federal Deposit Insurance Corp., money in a savings account, CD and certain other accounts is insured up to $250,000 per bank. If your bank goes under, the government has you covered. For example, say you have $150,000 in a savings account and another $50,000 in a CD in the same bank. You are under the $250,000 limit and cannot lose any of your investment. When you invest in a bank account, you can determine fairly accurately the amount of money you will have at a specific date in the future. Bank accounts avoid market fluctuations that are typical of other investments, such as stocks, and typically pay fixed interest. This certainty is an advantage when you need a specific amount of money within a short time frame, such as for a down payment on a house, or if you need to preserve your capital for emergencies. The interest you earn in a bank account is typically lower than the returns of other investments. When you factor in income taxes on interest, your money might fail to keep up with inflation, or the gradual increase in the prices of goods and services. For example, if you earn 4 percent annually in a savings account, pay one-third of that in taxes and inflation is 3 percent a year, your money’s purchasing power will erode. Banks sometimes charge fees that can exceed the interest rate on your account and eat away at your investment. Some fees might come standard with a particular account, such as a maintenance fee or ATM fees. A bank could impose other charges or possibly lower your interest rate if you fail to meet certain requirements, such as a minimum balance. Always read the fine print to understand your account’s terms. Does My Savings Account Earn More Money When the Inflation Rates Are Down? How Often Do High Yield Savings Accounts Change Their Rates?